I stopped in the local Starbucks that has a drive through near the office. One person must have had a very good day and they told the server they wanted to pay for the car behind them. When the next car came up, the server informed them the car before had paid for them, yet they did not know who they were. So in turn, they paid for the car behind them. I stayed and watched and finally left after this had passed 12 cars all paying for the car behind them. A socialist, of course, would never do that. It is all about taking what someone else earns to get even with the world for their own failures. Most of us give something at Christmas or Hanukkah for two reasons – (1) we like to see a smile of their face, and (2) it does feel good to give. You can tell a greedy socialist from the outset. They only take and give nothing back and use socialism as a scoreboard to justify themselves basically robbing other people using a pen. 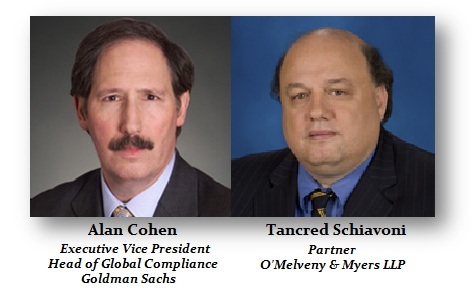 When my case started, Alan Cohen and Tancred Schiavoni were just ruthless. They did everything they could to hurt everyone around me. They came across an invoice for hundreds of computers and demanded they be turned over. I had bought computers for all the children in the grade school I had gone to because I felt computers would be important for the future. The school wanted to put on a big public celebration and honor me. I told them no, it had to be anonymous. The joy was knowing I was helping, not in being told thank you publicly. Schiavoni was particularly nasty and simply refused to believe that anyone would buy that many computers back in the day when they were a lot more money than today. 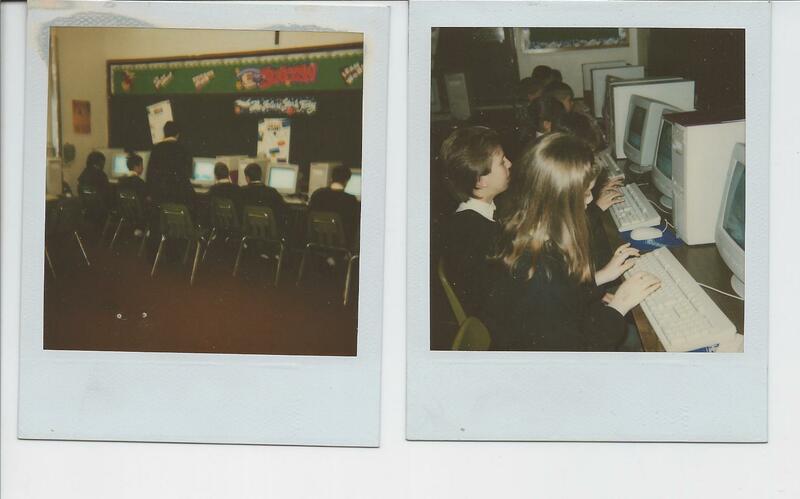 The school had honored my request but send these photographs to show me that the children were actually using them. My view, perhaps one day just one of those students would be the next Bill Gates because they had access to something schools could not afford back then. I had to send these photos to Schiavoni to prove some people do give back. He even checked with the school because he refused to believe me. This illustrates my point. Society does not need to be ordered to be charitable. It ceases to be charity when the administrator takes 50% for themselves. This is what government is all about. They only pretend to care, when it is about how much they can pocket for themselves. Socialism has actually destroyed a lot. Family structure has decayed because government created all sorts of programs that sounded nice like Social Security. To implement it, well then they needed to introduce payroll taxes in 1935 to FORCE you to save. Families were bigger for it was the family unit that was important. The children took care of the parents. Today, parents have to take care of the kids because they cannot find work in the field they went to school for and are saddled with student loans they cannot even discharge in bankruptcy. The children no longer save to take care of the parents for that is now the state’s job. What happens when the state fails? This is the crisis in socialism. It has torn the fabric of society apart and the greedy people are the ones in charge.